A division bench of Kerala High Court comprising of Justices C.K Abdul Rehim and Shaji.P Chali in Biji &Another v Vijil(Died) &others [Mat. Appeal No:234/2016] has ruled that visitation rights of the grandparents towards their grand children is well recognized and the same also would certainly include overnight custody for shorter periods. The 1st respondent (husband/father) had filed the Original Petition in 2012 seeking an order of permanent custody of the minor child, Anushka, aged 11 months , before the court below. When the trial was in progress, the 1st respondent died in a motor accident and thereupon the 2nd and 3rd respondents (grandparents), who are his parents, were impleaded as additional petitioners and the trial continued with them in the array of petitioners. 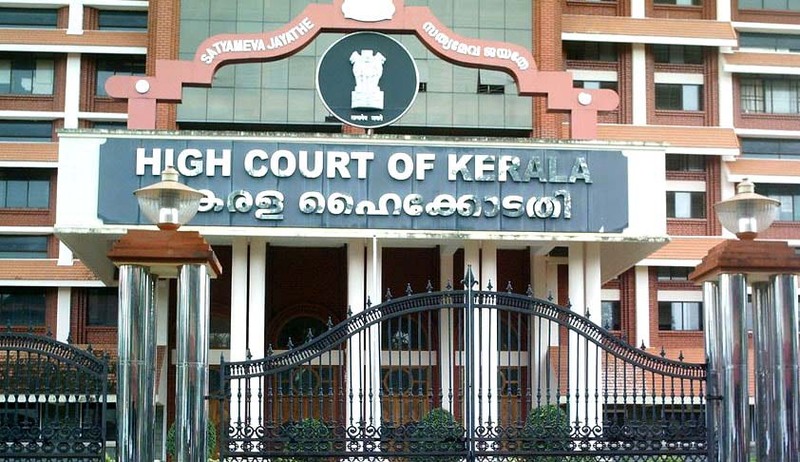 By the impugned judgment dated 06/02/16 in G.O.P.1293/2012 the Family Court, Irinjalakuda had declined permanent custody of the minor child to 2nd and 3rd respondents, but granted visitation rights up to 8 years of the child.Apart from the visitation rights, the 2nd and 3rd respondents were also granted 3 days interim custody of the child during 'Onam' and 'Christmas' holidays and 10 days during mid-summer vacation.The 2nd and 3rd respondents were further held entitled to custody of the child on the death anniversary date of the 1st respondent and also on the 3rd Sundays after Easter, in connection with the festival of their Parish Church. However even while granting the said interim custody, a rider was added to the effect that the 2nd and 3rd respondents were entitled to get such interim custody only if they bear the entire educational expenses of child. It was further directed that the above arrangement would continue till the child attains the age of 8 years. Aggrieved by the grant of interim overnight custody to the grand parents , the appellant (wife/ mother ) had approached the High Court. The appellant contended that, the2nd and 3rd respondents, are entitled only for a visitation right and they are not entitled to get interim overnight custody of the child,as ordered by the Family Court. A further thrust of argument was made to mean that visitation contemplated would mean the grandparents visiting the child at the child’s place and not the child visiting the grandparents at the grandparents place. The court however rejected the arguments of the appellant in this regard. The court speaking through Justice Shaji.P Chali, traced the legal definition of the term ‘Visitation’ from various renowned authorities, in the absence of same being specifically defined under Guardian and Wards Act, 1890.The court opined that in legal parlance the grand parent’s visitation of the child is well –recognized and same also takes in over night custody for short periods. The court thereupon disposed the matter upholding the order of the family court, but with slight modifications on terms of over night and day time custody with due regard to the factum that the child was only 11 months at the time of filing application. The bench opined that if custody of the child aged 4 years now is handed over to 2nd and 3rd respondents ,all of a sudden in the absence of any intimacy, between the child and grandparents , won’t be conducive in the best interests of the child.